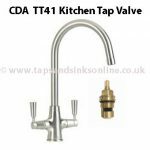 if your Kitchen Tap is dripping where the spout meets the base. 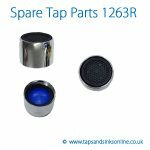 If your Franke Retro is dripping from the spout then you might need to replace the valves. 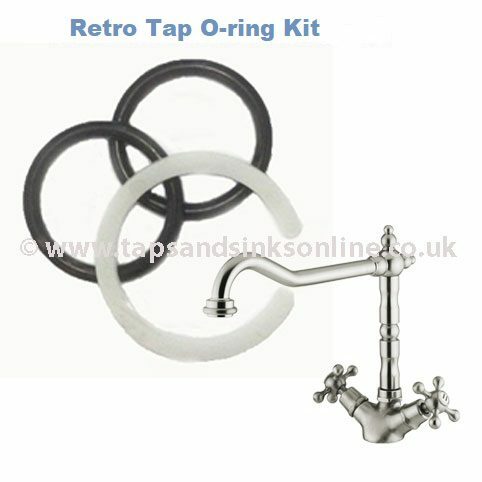 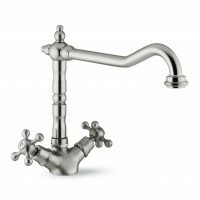 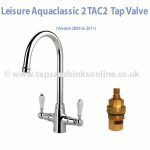 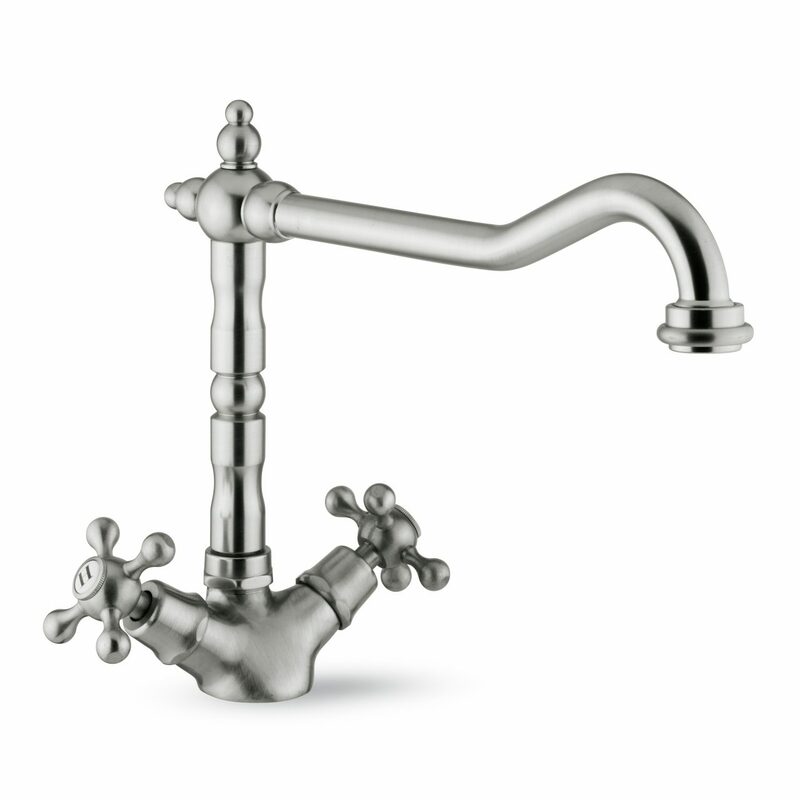 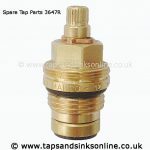 See here for Franke Retro Tap Valves.